The world becoming smaller each day has given an opportunity to lots of people to travel where they want and whenever they want. Planning a trip, where to stay, where to go, all have become easier like never before. Thanks to the Android Smartphones that all of the planning is just your fingertip away. With so many travel-related apps, one can easily decide and plan the entire trip without any hassle. The stay can itself be decided and booked before even reaching the place. The best part about booking through these apps is the wider range of hotels that one can choose from. With various price range available, it is easy to find the place as per the convenience in the matter of location, money, and facility. 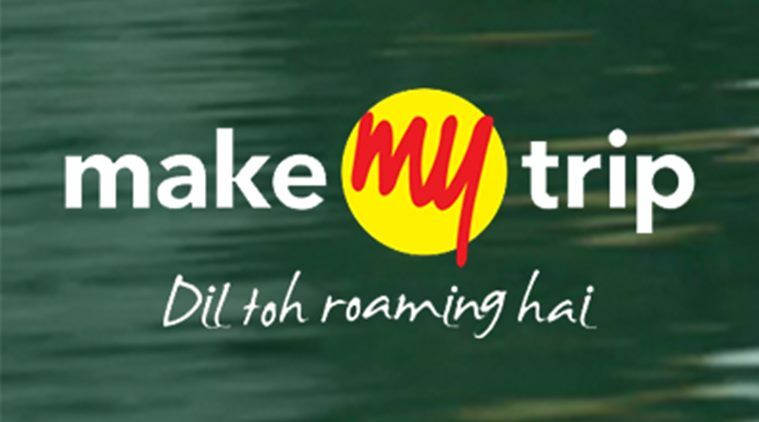 One of the most popular travel sites, make My Trip has garnered a huge customer loyalty. An all-rounder app, which helps you not only to plan your entire itinerary but also provides good information about the hotel availability with best prices wherever you plan to travel. The amazing offers and deals this app provide ranges from five-star hotels to good simple homestays. If shows the hotels from prime areas to the other part of the city. With booking a hotel through an app provides the lowest possible prices and if in case one plans to cancel the booking, then there are zero cancellation charges. Make My Trip assures that the quality of the hotel is good. 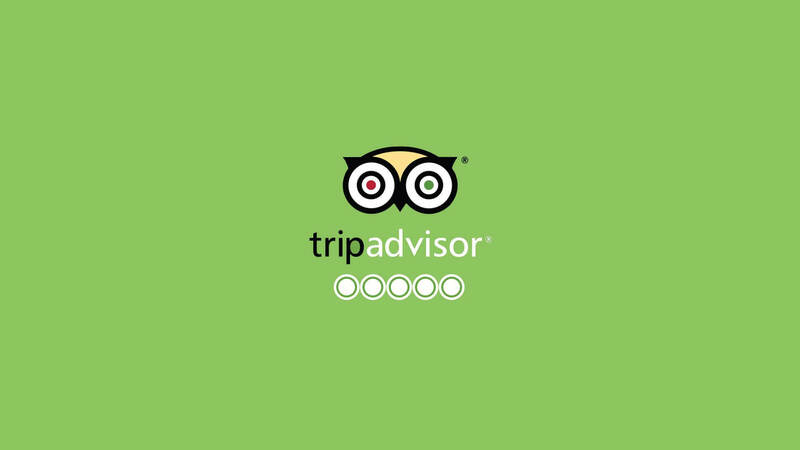 It is not much of a hotel booking app, but the best feature of TripAdvisor is the reviews given by the travelers for their hotels and stays with all positive and negative amenities. This is helpful for those planning to go somewhere for the first time, these reviews also help the traveler to make the wise decision as to where they stay and where to avoid going. 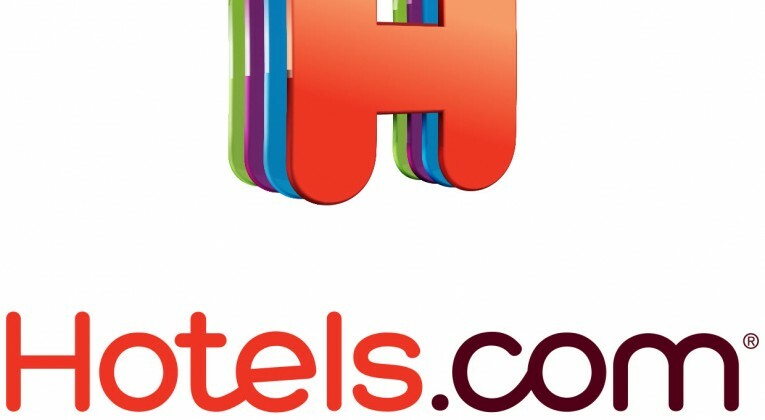 This app compares prices of various hotels and offers you the best price available. The most reviewed place on TripAdvisor is USA and least reviewed country is Tuvalu. Expedia offers a wide range of hotels to choose from with best prices that can fit into your budget. Their filtering process is extremely efficient and prices making it easier for the traveler to find as per their specifications and requirements. 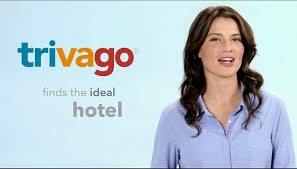 They also have various offers of combo bookings of flights and hotels, which saves lots of money for the travelers. Expedia offers various reward programs that are beneficial while booking the hotels, as these are redeemable providing good discounts. Solely designed to find the right hotel for you to stay, it has access to more than thousands of hotels across the world. It is one of the most popular hotel booking app, helping you to find the hotels anywhere for your convenience. It is a highly secure app, where your information is completely safe. Do check their interesting offers and deals like “Deals For Tonight” or “Your Secret Price” provides good discounts. Along with the access of million hotels in over 190 countries to choose from, this app also provides features to book your flights. Their customer support is highly efficient, ready to help you in case you are stuck somewhere. Good hotel reviews give an insight into the place and experience of stay. They feature of “vacation deals and compare prices from more than 200 booking sites worldwide” let you dive into the hidden treasure of heavily discounted prices. No matter where you plan to go or when you decide to go. With these hotels booking apps, your life has become easier. Even if you are on the road and stuck somewhere, these are an easy way to get the right place to stay nearby. There are many more apps which offer great service and convenience, but these five definitely tops the list among all of them. All these above apps have a loyal customer base, which can happen only when they are true to their customers and provide effective support. With these apps, booking time is reduced and the customer can directly engage with the staff without any hassle. The Author is Business Communication Manager at Mondrian Apartments. Mondrian Apartments offers a wide range of luxury-serviced accommodation and has a portfolio of exclusive studios and executive serviced apartments in the heart of North London.